TheOverclocker - Overclocking & Gaming Hardware - 1MHz at a time! Enter now and you could win! 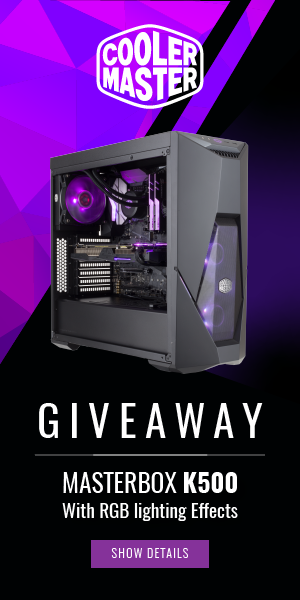 Cooler Master and TheOverclocker are proud to announce our latest competition where you can stand a chance to win a Cooler Master MasterBox K500 case! All you need to do is enter via this link and you’re in line to win. Note that for logistics reasons this competition is only open to residents of South Africa. This is one of the best value for money cases we’ve looked at in recent time. You can see the full review we recently did by following this link. There are multiple ways to enter, but there can only be one winner. Best of luck! 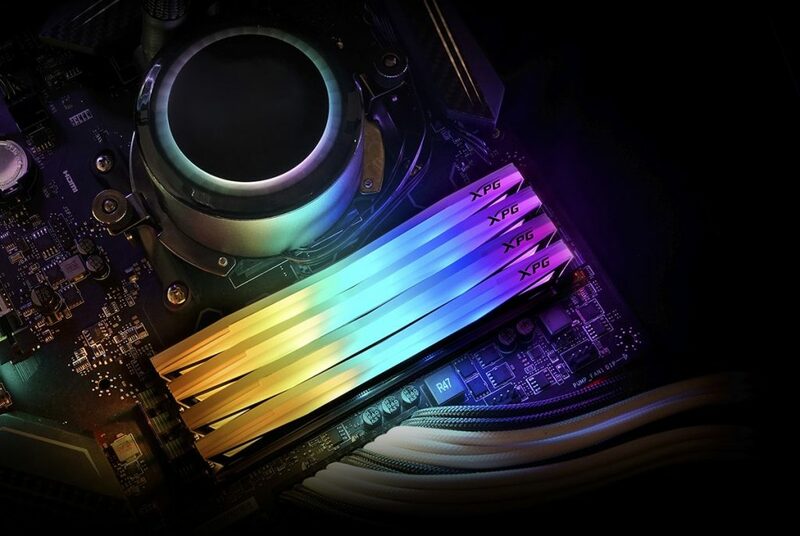 Taipei, Taiwan – April 18, 2019 – ADATA Technology, a leading manufacturer of high-performance DRAM modules, NAND Flash products, and mobile accessories today announces the launch of the SPECTRIX D60G DDR4 memory module. 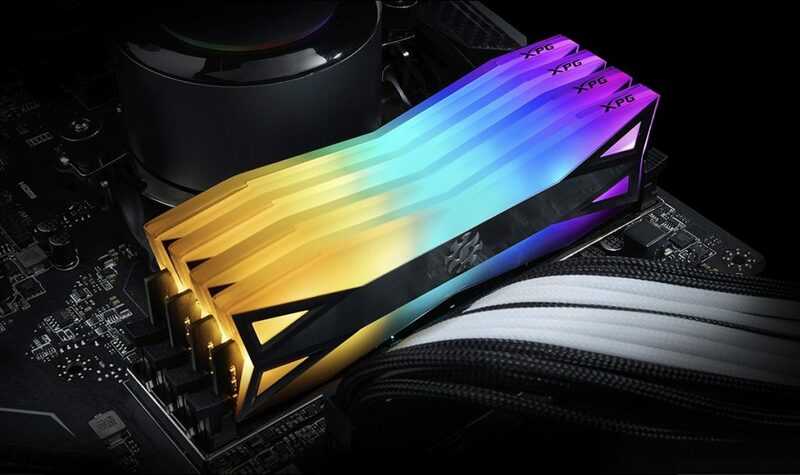 The XPG SPECTRIX D60G DDR4 memory features a unique dual RGB light diffuser design that gives it the largest RGB surface area of any memory module! What’s more, it sports a wide frequency range from 3200-4133MHz and supports Intel XMP 2.0 profiles for easy overclocking. 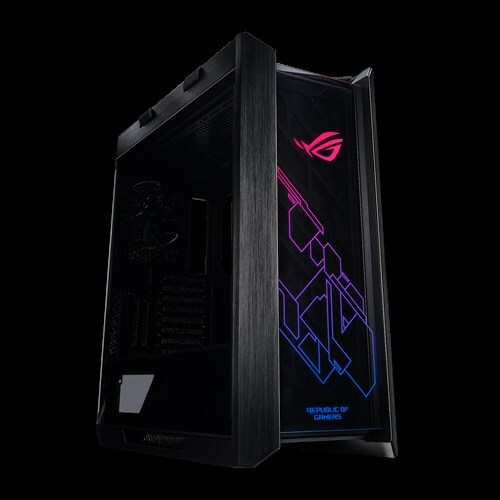 TAIPEI, Taiwan, April 12, 2019 — ASUS Republic of Gamers (ROG) today announced ROG Strix Helios, the first gaming PC case from ROG. 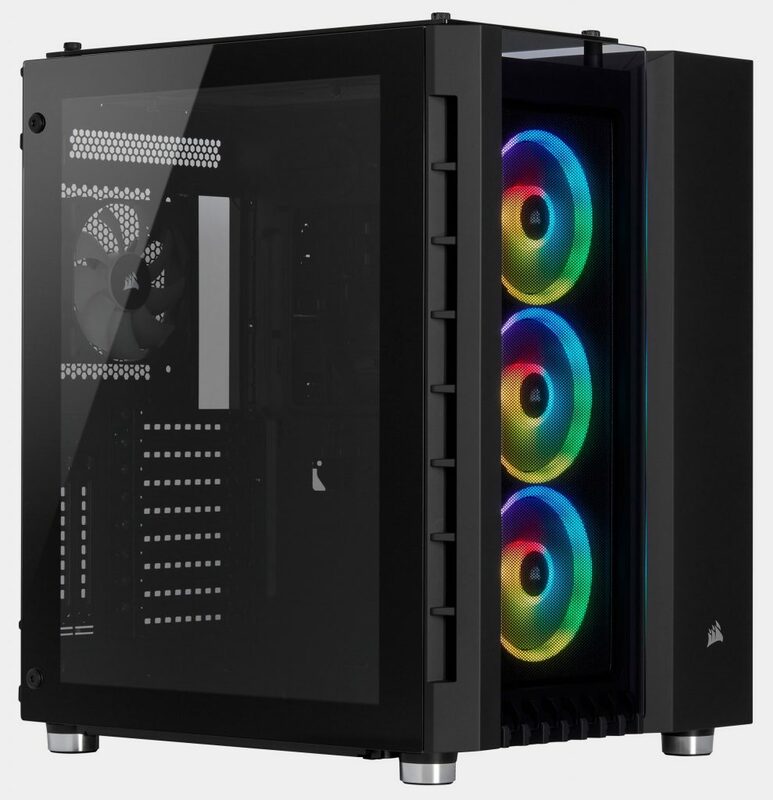 Strix Helios is a premium mid-tower chassis with superior aesthetics, a comprehensive cable-management system and offers ample room for water-cooling setups. Designed from the ground up to accommodate ROG components, Strix Helios is sure to make the short list for any ROG enthusiast. The new gaming case can be pre-ordered immediately in selected regions, and will be available worldwide shortly. 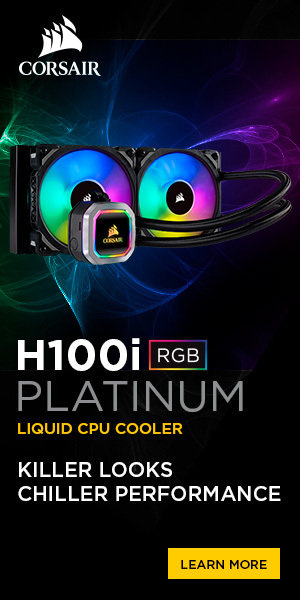 EK, premium liquid cooling gear manufacturer based in Europe, is introducing its new generation of high-performance water blocks specially designed for MSI Gaming X Trio GeForce RTX series graphics cards, based on Turing graphics processor. The block also features a unique aesthetic cover over the block Terminal which is designed to showcase the graphics card model via LEDs, visible from the side. NVIDIA has had mixed reactions when it comes to the RTX line of GPUs. More recently however, sentiment has seemingly softened. That could very well be due to normalizing prices, greater availability and of course better drivers. The last of particular importance as NVIDIA has enabled DXR on GPUs without the dedicated hardware. As such Pascal GPU and of course for GTX 1660/Ti owners can now join in on whatever ‘fun’ DXR has brought and will continue to bring to gaming titles. 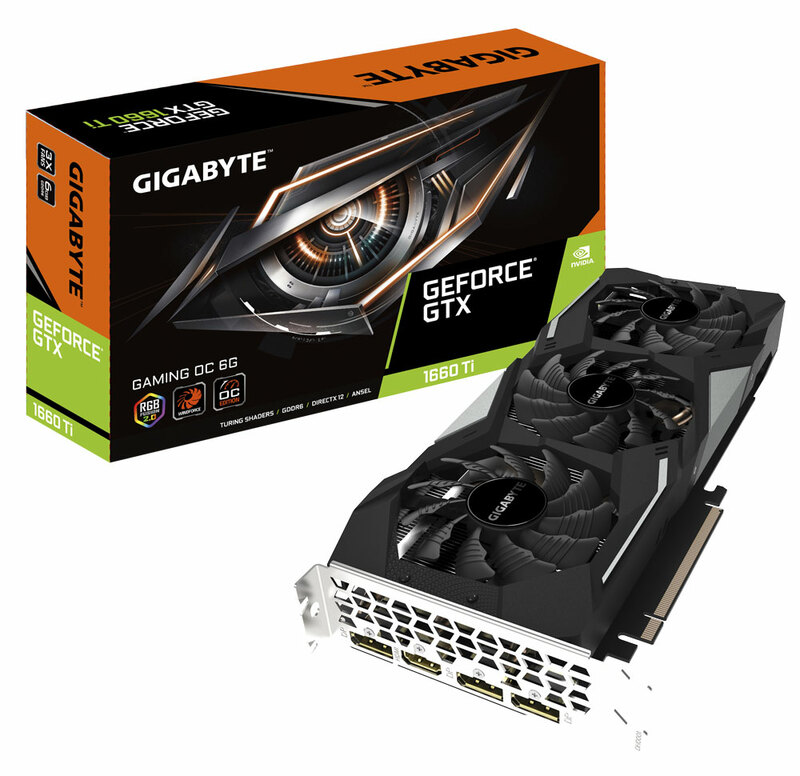 The GeForce RTX 2080 Ti K|NGP|N is not designed to not only be the fastest GeForce RTX 2080 Ti that EVGA offers… But the fastest GeForce RTX 2080 Ti, period. 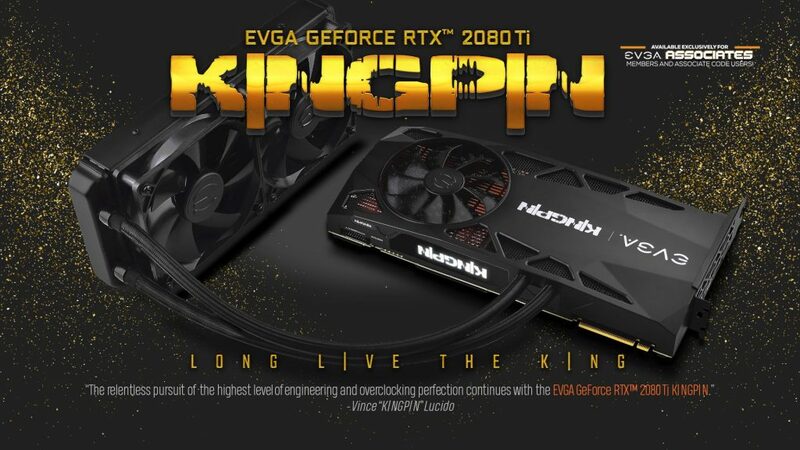 With an all-new 240mm HYBRID cooler, a built in OLED display to show you all the card stats you could want, a 16+3 Phase VRM and triple 8-pin +12V PCIe power connectors, the EVGA GeForce RTX 2080 TI K|NGP|N is designed for the highest overclocking performance possible. 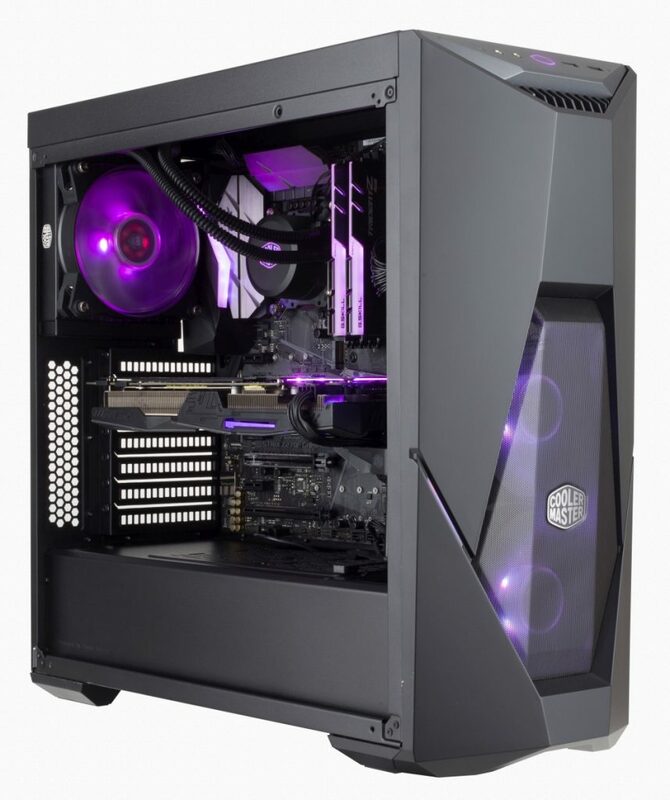 Cape Town, South Africa – Cooler Master, an award-winning PC components company, launches the new MasterBox Q500L. 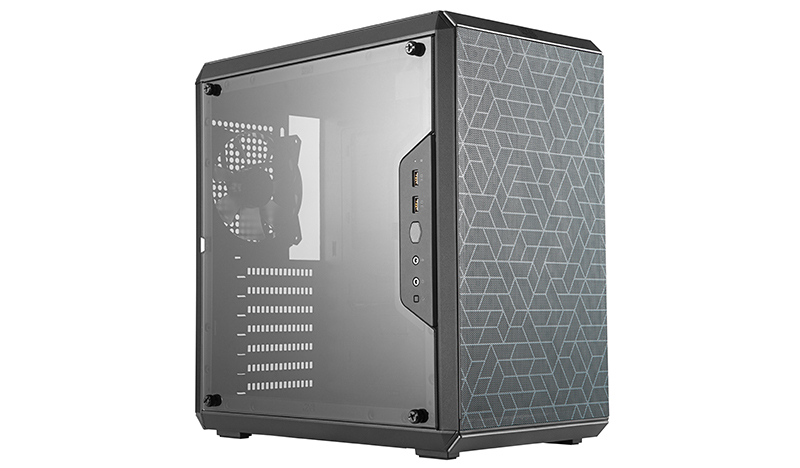 Deceptively small in stature yet surprisingly robust in features, the MasterBox Q500L supports a standard ATX motherboard and an ATX power supply in a highly compact layout. 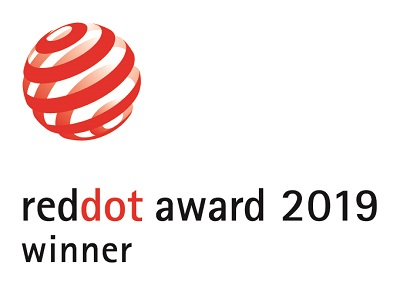 Taipei, Taiwan, March 29th, 2019 – GIGABYTE TECHNOLOGY Co. Ltd, a leading manufacturer of motherboards and graphics cards, announced that the GIGABYTE Z390 AORUS XTREME WATERFORCE Motherboard has won a 2019 Red Dot Design Award, earning the approval of the evaluation committee for the motherboard’s cutting-edge design and Ultra Durable quality. 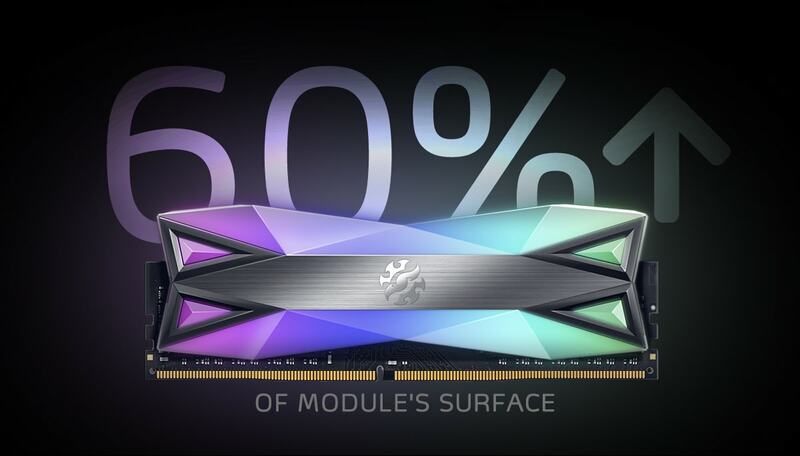 Building on a foundation of the highly sort after 280X, Corsair has brought to us the latest edition to the Crystal Series in the 680X. Not only is it bigger than the 280X; offering E-ATX board support, but it allows more radiator and fan options among other improvements. EK Water Blocks, the leading premium computer liquid cooling gear manufacturer, is releasing the EK-Velocity WS, a robust premium grade water block for narrow ILM LGA 3647 (Socket P) Intel processors, and the EK-VRM ASUS ROG Dominus Extreme, a VRM water block tailor-made for the ROG Dominus Extreme motherboard. Both are all metal water blocks with nickel plated copper cold plates and nickel plated brass tops. No compromise on quality, durability, and performance!